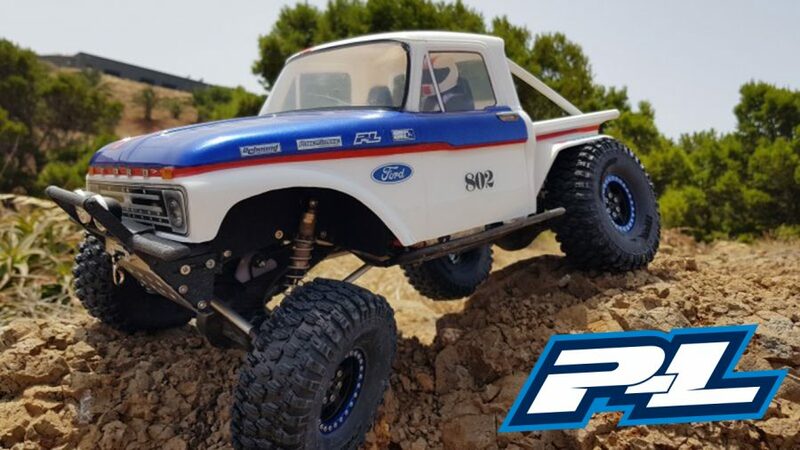 Pro-Line Sweepstakes Winner – Robert Harrington! 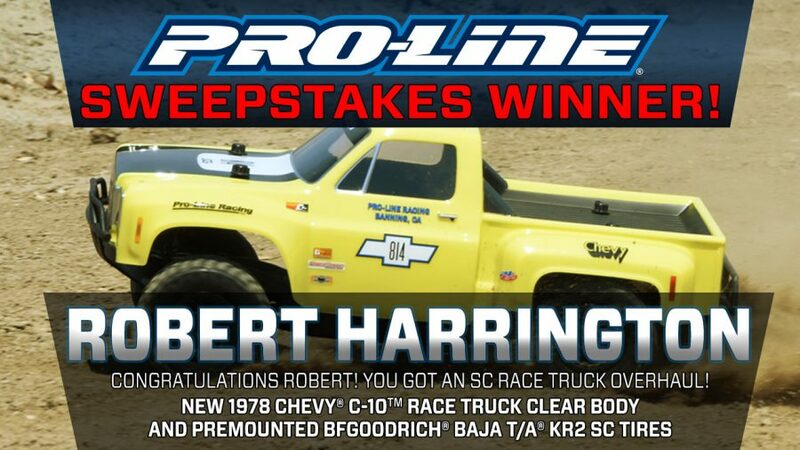 Congratulations to the latest Pro-Line Sweepstakes Winner, Robert Harrington! Robert won a 1978 Chevy C-10 SC Race Truck Body and a Full set of BFGoodrich Baja T/A KR2 SC Pre-mounted Tires! He is now officially ready for some Desert Racing! 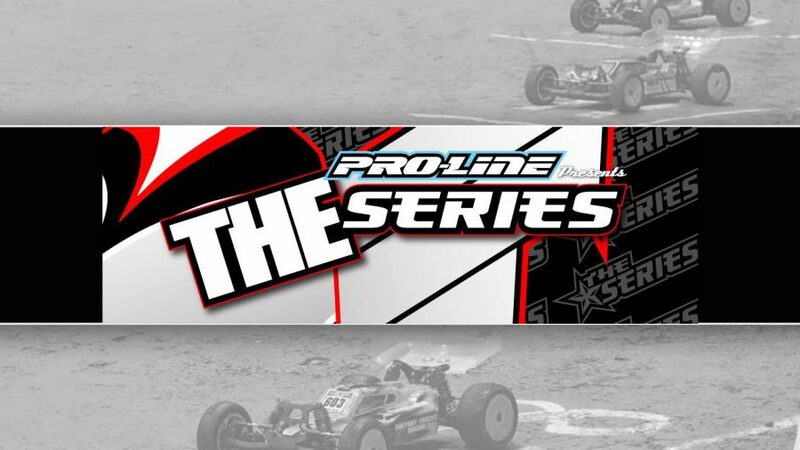 Stay Tuned for the next Pro-Line Sweepstakes! 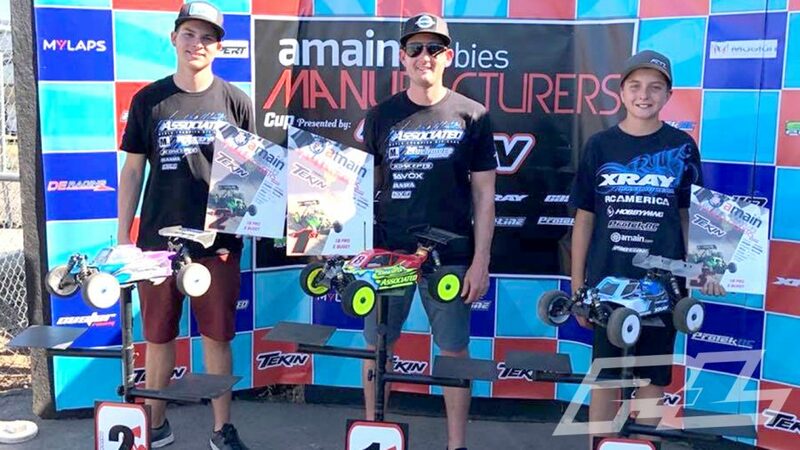 Congratulations to Matthew Vinson for winning the Pro-Line Racing #XMAXX Sweepstakes! 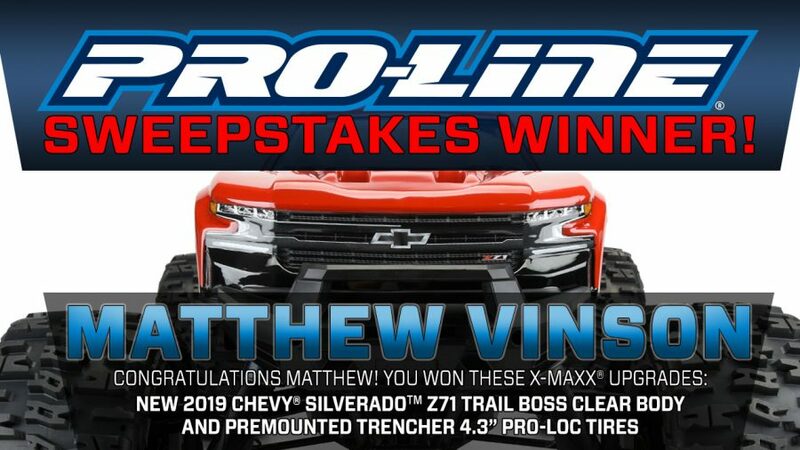 Matthew Won the New #Proline 2019 Chevrolet #Silverado Z71 Trail Boss Clear Body and #PreMounted Trencher 4.3″ All-Terrain Pro-Loc #rctires for his X-MAXX® Keep an eye out for the next #ProLineRacing Sweepstakes! 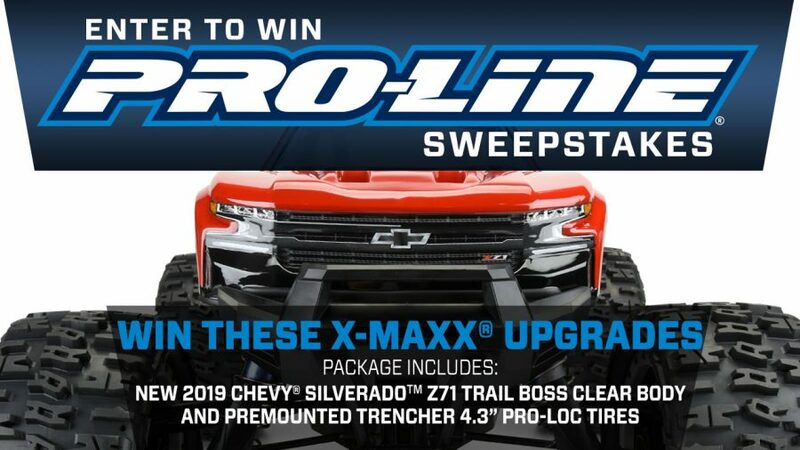 Pro-Line Sweepstakes – Enter Now for your Chance to Win! 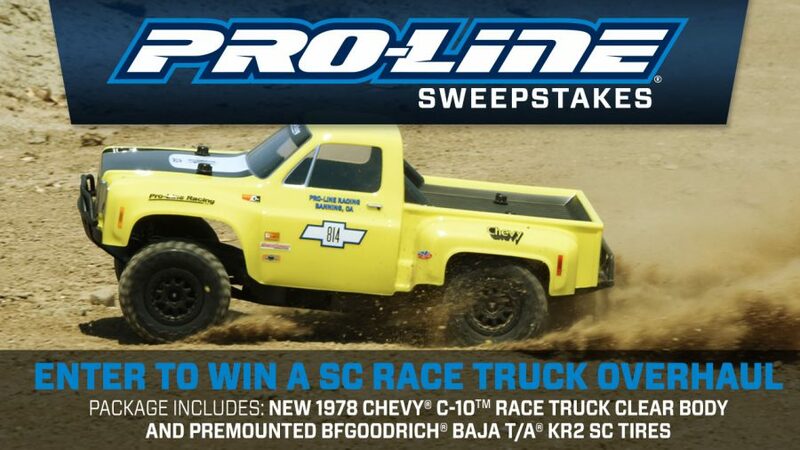 Enter Here: https://blog.prolineracing.com/sweepstakes/ or on our Facebook Sweepstakes page Contest Ends 7/9/18 at 1:00PM! BUCKLE YOUR SEAT BELT AND TURN UP THE VOLUME. THE ASHLEY CUP 5 VIDEO IS HERE! Crawler Fest 2018 in Costa Rica!